One of our students enjoying a nutritious lunch. The school holiday program has been one of the most successful Mirror of Hope projects to date. This program provides a sense of purpose for children by offering a fun & safe place to escape during the day. Mirror of Hope also provide breakfast & lunch for the children which offers another incentive to attend. 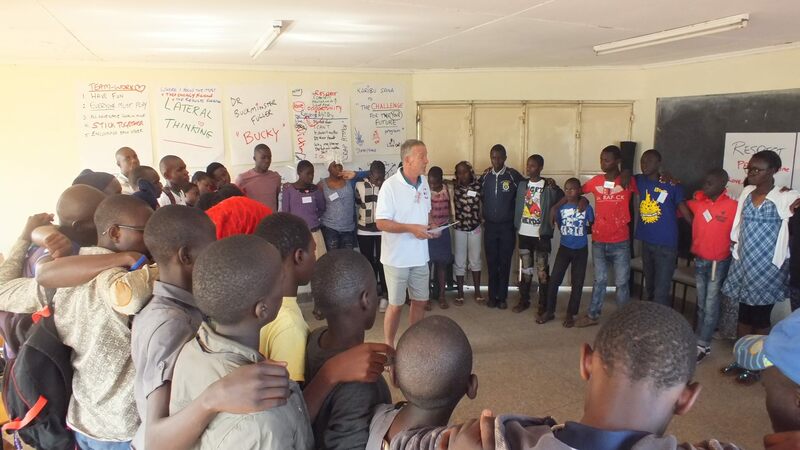 They run for three to four weeks over all major holidays are run by Mirror of Hope staff, guest speakers as well as volunteers who specialise in certain educational areas throughout April, August & December holidays. 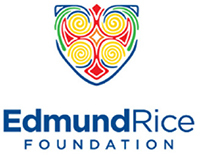 A BIG Mirror of Hope thank you to the Edmund Rice Foundation Australia and Foundation le Pont Canada who currently fund the school holiday programs. Explore here to read more about our supporters. Our Op Shop is open! One of the major objectives for the holiday program is to open an Op Shop, which has jus t opened! We want to empower our students to create their own future. Therefore, it is the students responsibility to contribute to this commitment. One of the ways they do this is by selling some of the donations we receive from visitors to raise money for Mirror of Hope. This teaches the students entrepreneurship and life skills that we believe will be incredible valuable to their futures. 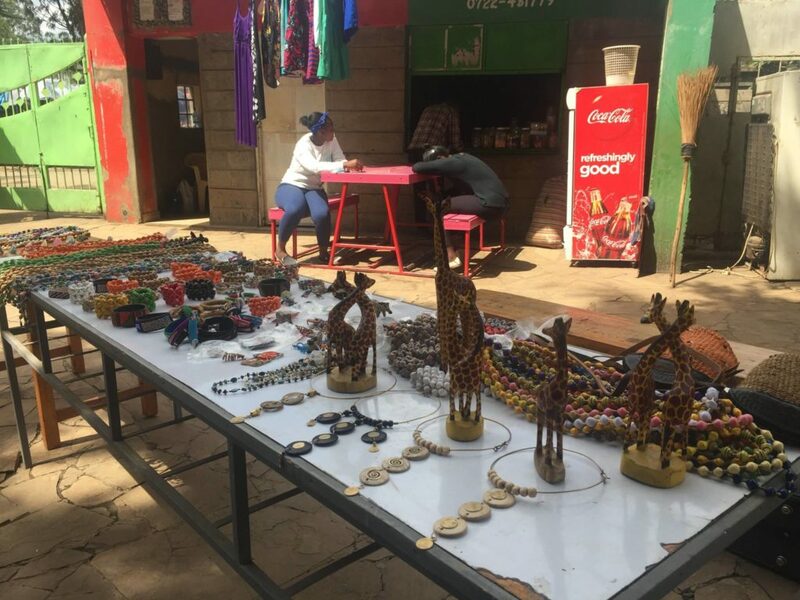 It also teaches them to contribute to their community and to make a difference so that the next generation of Kiberan students can also have the opportunities they need to go to school and one day leave the slum. Check out our Facebook for more photos of the latest holiday programs.